Starting this week, diners at Greenwich Village’s Minetta Tavern can drink like a sailor. But they’ll have to spend like a sailor to do so. For those collectors and rum fanatics who think they need an entire bottle of the stuff, it costs just under $1,000 at Astor Wines & Spirits. Mr. 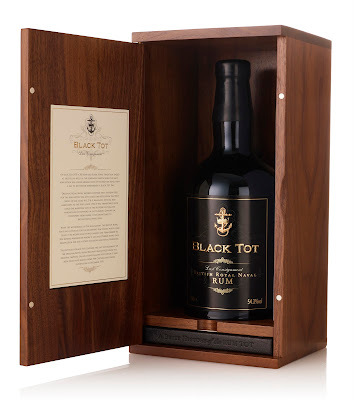 Seed said Black Tot Rum is the most expensive rum on the market.